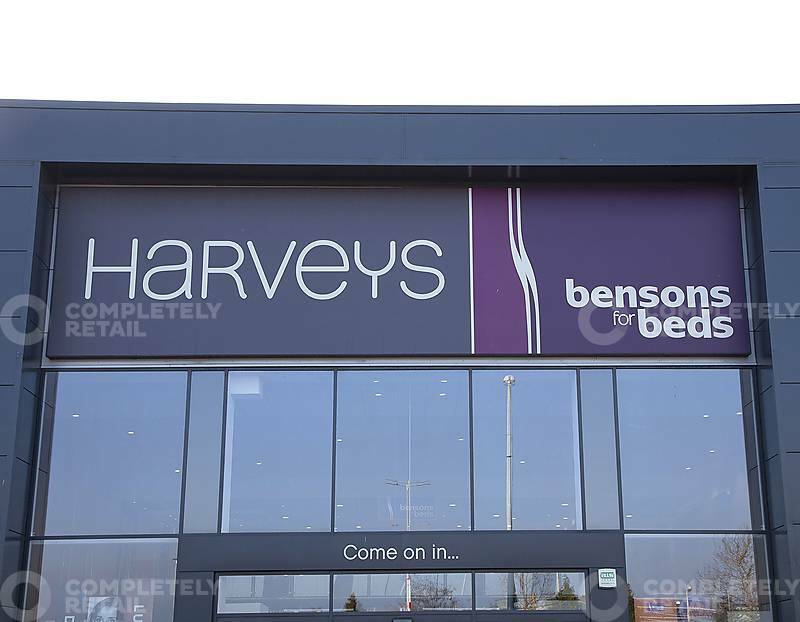 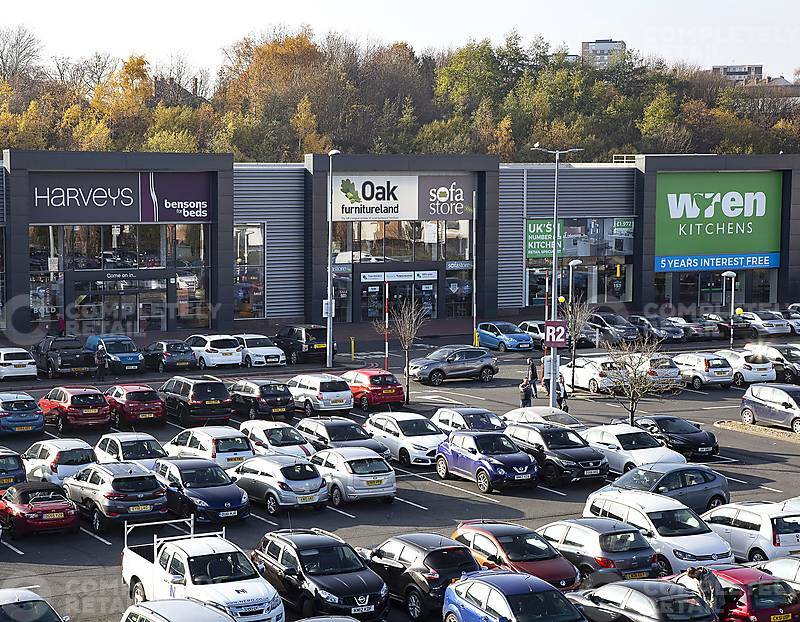 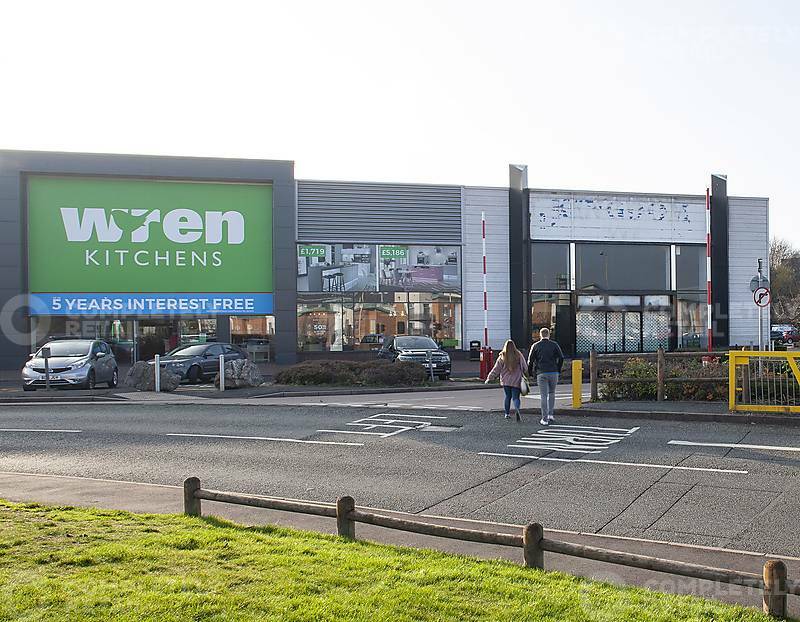 The scheme forms part of the wider Merry Hill Retail Park where DFS, Mothercare, Home Bargains and Pets at Home have all opened stores in recent years. 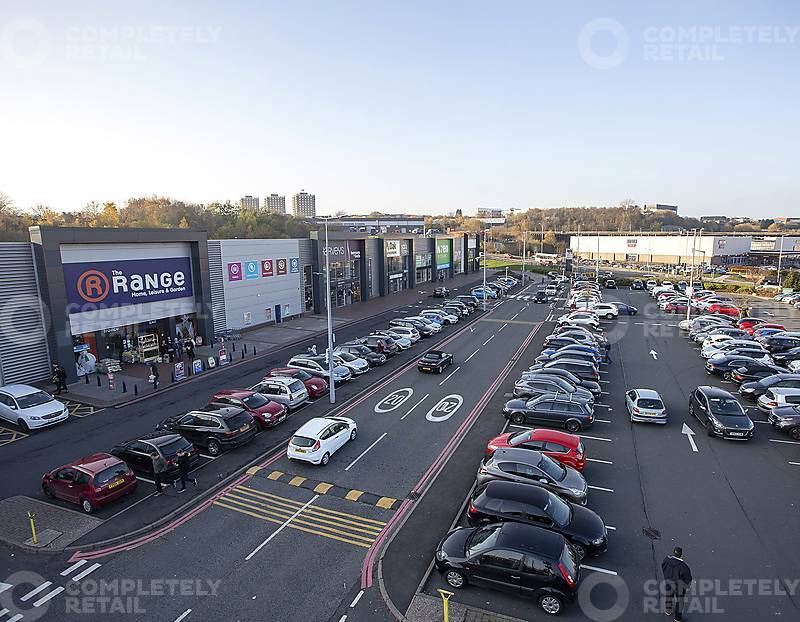 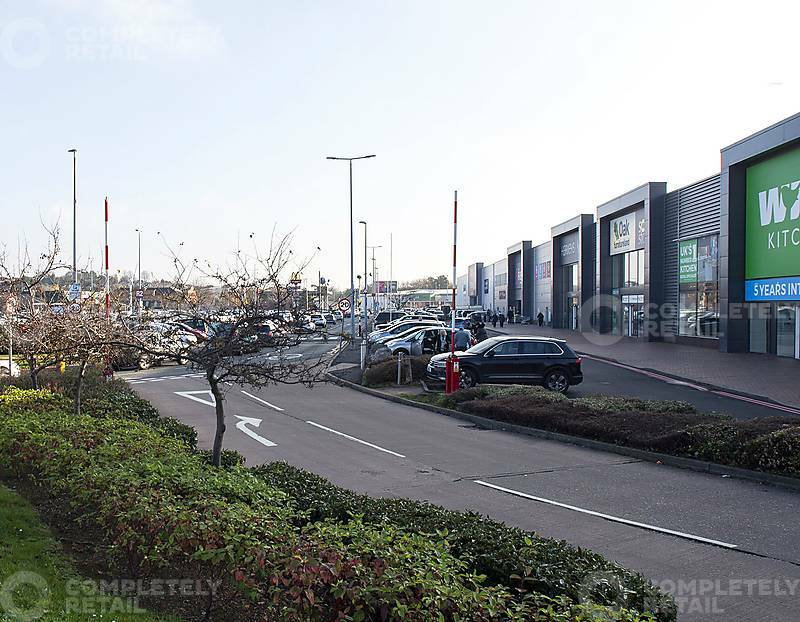 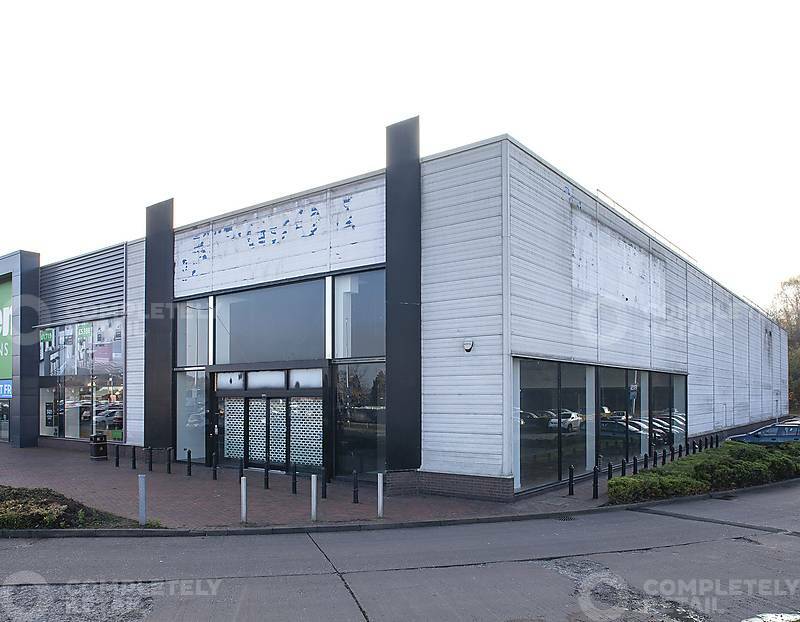 Located adjacent to Merry Hill regional shopping centre (intu) in the heart of the West Midlands, this opportunity lies within a significant critical mass of retail warehousing. 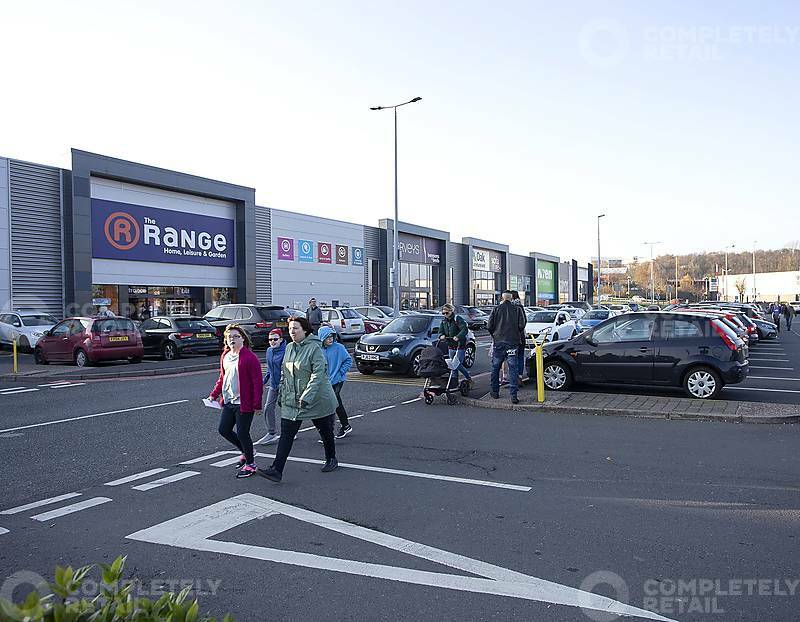 Neighbouring occupiers included Homesense, Pizza Hut and Carphone Warehouse. 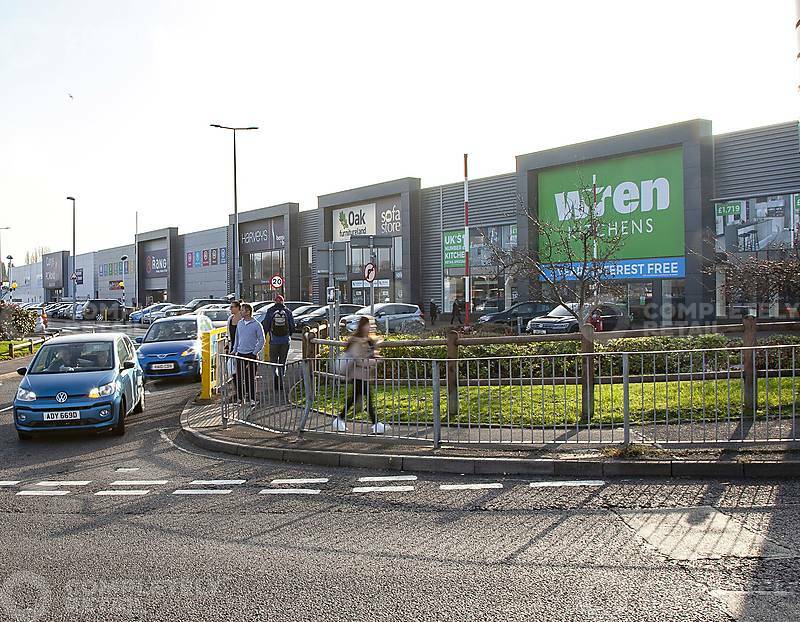 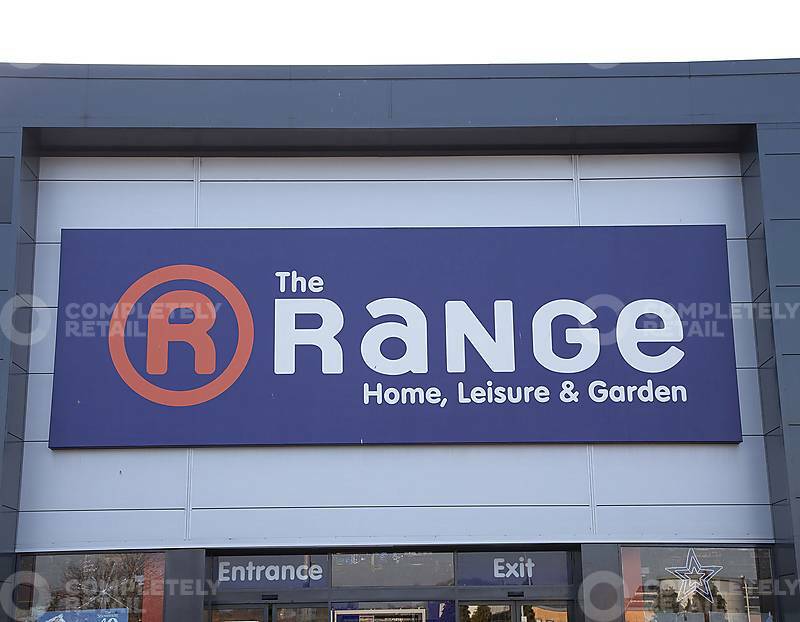 With other key retailers located in the vicinity which includes Currys/PC World, Pets at Home, TK Maxx, Matalan. 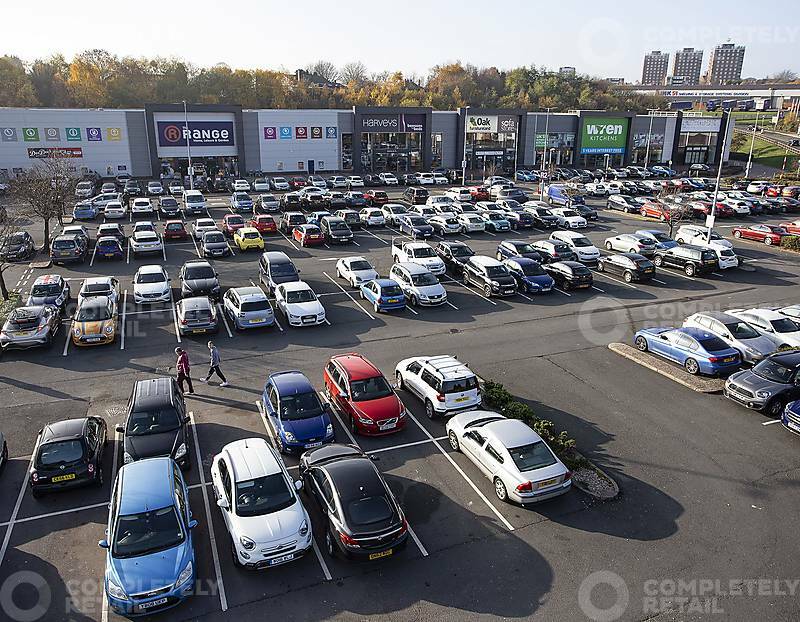 Merry Hill is ranked 37th in GB in respect comparison goods expenditure of all retail parks (CACI Retail Footprint 2013). 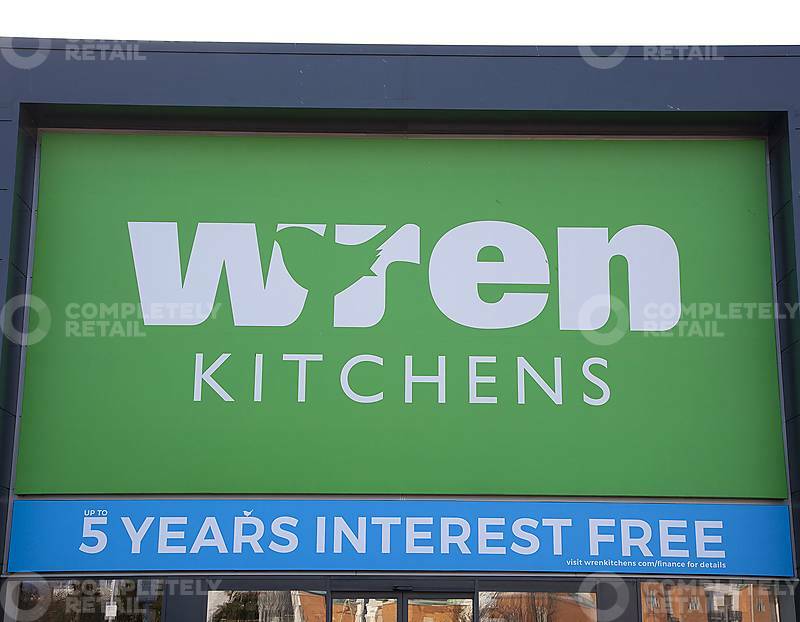 Within 10 mins there is a total weekly available expenditure on household furnishings, equipment & maintenance of £1.5m, rising to 20m with 40mins.